Calling all creatives! 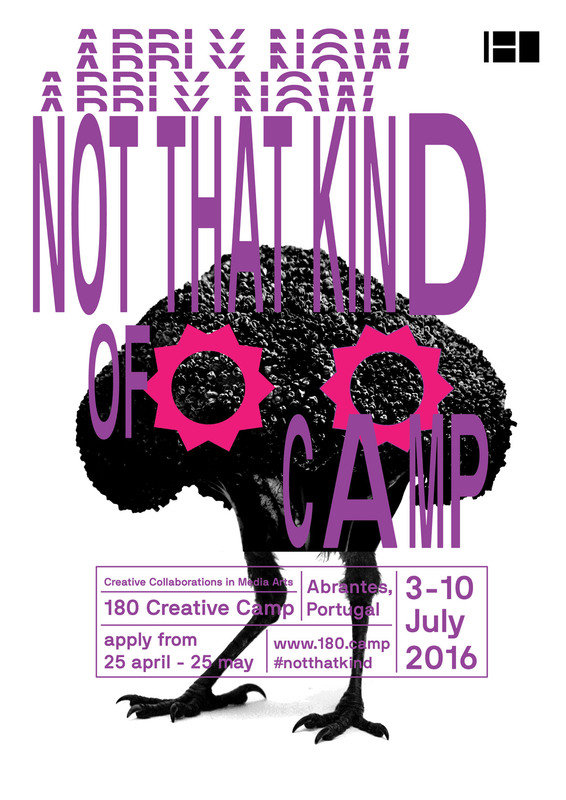 We wanna send one of you to Abrantes, Portugal to attend 180 Creative Camp! 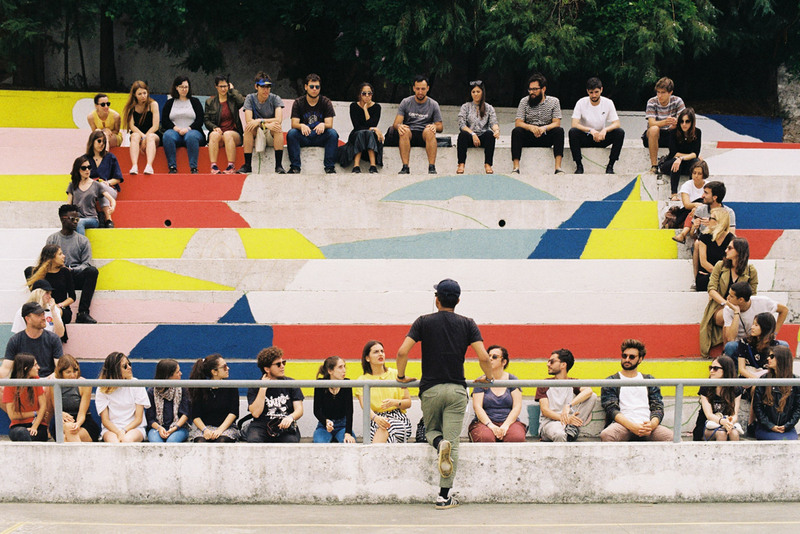 The 8-day festival hosted by Canal180 is happening July 1-8 and features workshops, concerts, exhibitions and opportunities to collaborate with other creatives from all over the world. I went and spoke at the event last year and it was such an amazing experience! You can learn more about the event here. We are now accepting applications to be our chosen one and attend the camp for free! Your flights, transportation, accommodations and meals will be provided! Your duties will be to post some Instagram Stories on our @booooooom account during the camp, and to provide us with some photos and a little write-up about your experience for a recap article on our site and our Instagram. 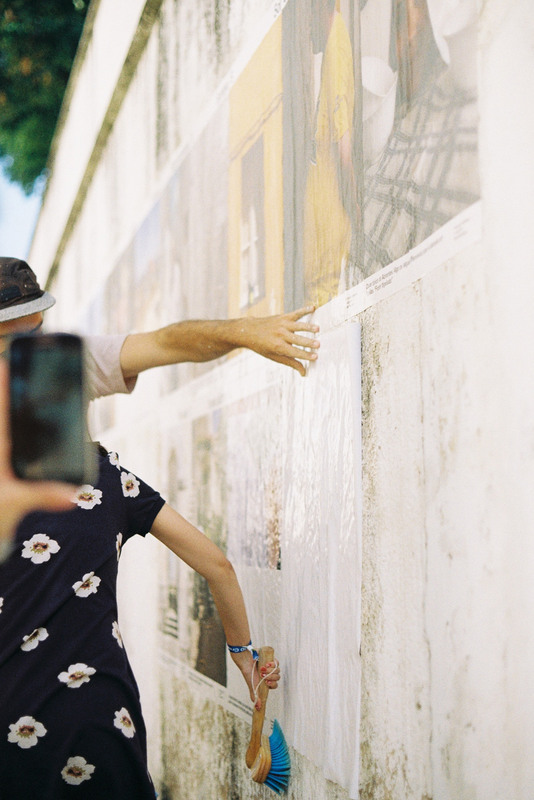 Among the many people I met at last year’s camp, I had the pleasure of meeting Berlin-based artist duo 44Flavours and a couple of filmmakers from Porto, André Martins and Tiago Lemos. Together they made this film below, “A Perfect World”, which gives you a little peek into their week-long experience in Abrantes. We’re looking for someone who enjoys being around people and would be really excited to go on this trip. Is this you? What aspect of the camp would interest you the most? Fill out the application via the link below. This open call closes June 4 so you gotta be quick!